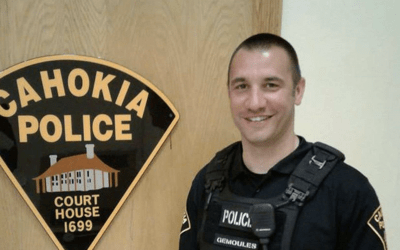 The all-new 2020 Ford Explorer is getting a reveal in cop clothing. 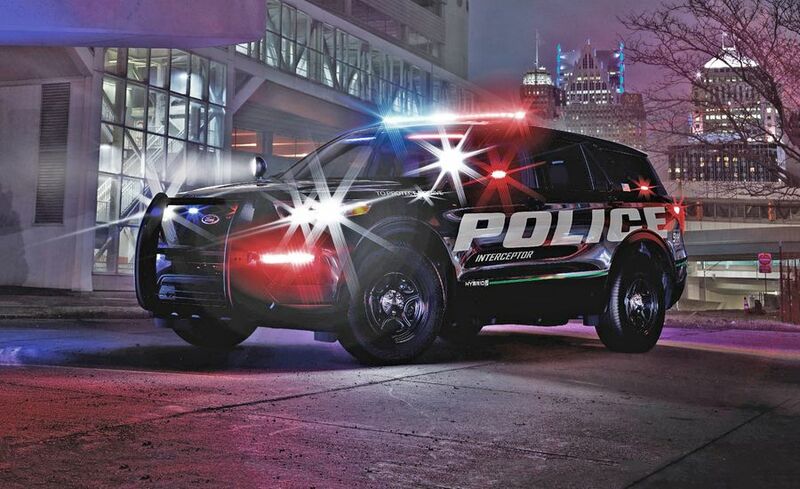 The production model hasn’t been shown yet, but we now basically know what it’ll look like thanks to these photos of the 2020 Ford Police Interceptor Utility hybrid—a renamed Explorer SUV for law enforcement. While the overall silhouette might fool you into thinking it’s the same old Explorer at first, the new front end and subtly different proportions confirm that this is indeed the new model, which rides on a new platform according to Car and Driver. 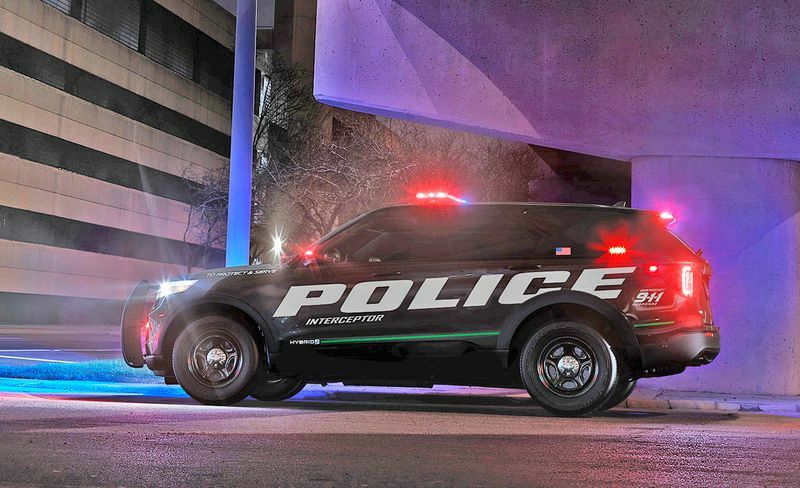 This Police Interceptor Utility is fitted with a hybrid drivetrain that supplies power to all four wheels, although Ford isn’t providing any details beyond an estimated EPA combined rating of 24 mpg, a big improvement over the current all-wheel-drive Explorer V-6’s 19 mpg combined. We assume that a version of this gasoline-electric powertrain will make its way into the production Explorer, too, as part of the company’s plan to hybridize most of its trucks and SUVs. The only other detail Ford is giving at this point is that the 2020 model, despite having batteries onboard, actually has slightly more cargo space than the outgoing Police Interceptor Utility, which probably will translate to other versions. Ford has promised details later in the year.